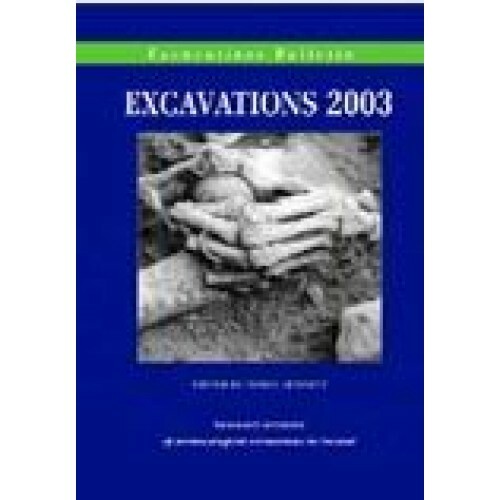 Excavations 2003 shows, yet again, that there has been an increase in excavations carried out in Ireland on the previous year, with over 2200 sites listed. As is to be expected, Dublin, with 238 summaries received (and a further eight licences issued), was the county with the most sites investigated. However, Cork ran a very close second, with 221 summaries (and a further three issued), thanks to the N8 Rathcormack–Fermoy Bypass and the Mitchelstown Bypass, as well as all the other work in the county. Tipperary, also a county where major roadworks are taking place (particularly the Cashel Bypass), saw 150 summaries submitted (with a further four licences issued). Fermanagh came in with the least number of sites (four summaries and two further licences issued), followed closely by Armagh (seven and two), Longford (nine) and Tyrone (eleven). This book, generously financed by the Department of the Environment, Heritage and Local Government, is indispensable!